The Lagos State Employment Trust Fund was set up by Lagos State Government to enable Lagos residents realize their aspirations by providing leverage & access to finance by individuals and enterprises, who otherwise find it difficult to secure funding and to assist in achieving a successful & sustainable business environment in Lagos. 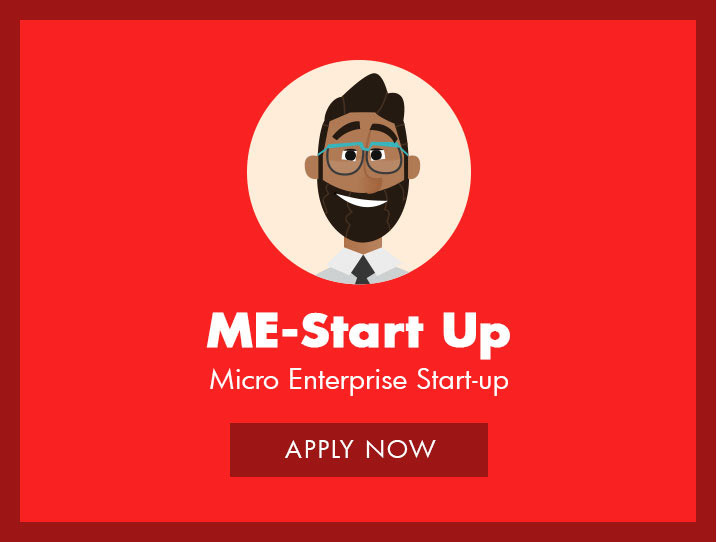 Startups Business: Refers to potential businesses that are typically young and/or individuals that have learned a trade and need to start his or her own business. These businesses have a high potential for job creation and contribution to the economy of Lagos State. Beneficiaries can access up to N250,000. 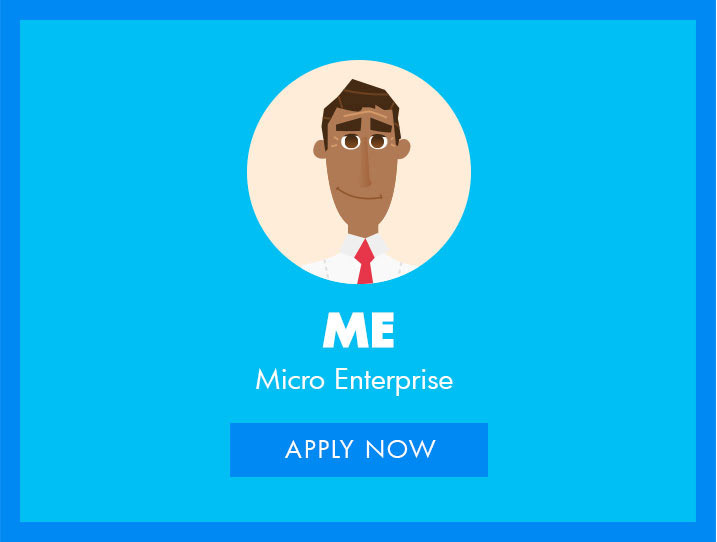 Microenterprises: Targeted at micro-enterprises or subsistence businesses with annual turnover of less than N5 million and an employment capacity between 1 to 9 persons. Beneficiaries can access up to N500,000. 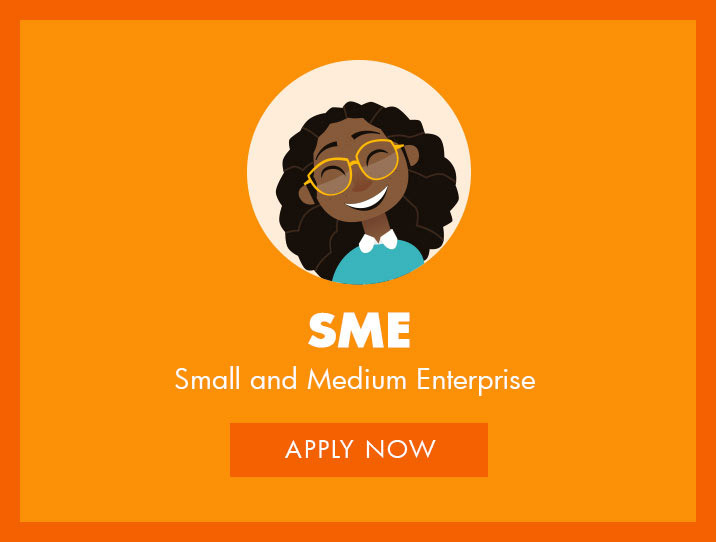 Small & Medium Enterprises: Targeted at SMEs with annual turnover between N5 – N500 million and an employment capacity between 10- 49 persons. Beneficiaries can access up to N5,000,000. The agency is collaborating with IBILE Microfinance Bank to reach the target beneficiaries. Where an applicant cannot access fund through the LSETF, IBILE MFB has a bouquet of products and services that will meet your needs and aspiration. 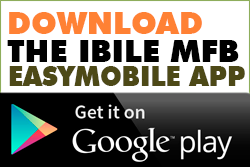 Kindly visit us at IBILE Microfinance Bank Limited. Call 0700 444 1 444.